What are the author’s qualifications for writing on this topic? Does the book show political, cultural, or religious biases? first edition, a revision, a reprint, or a rerun? What audience was the book intended for? Is the evidence presented clearly and objectively? Is it suitable for your level of understanding, or is it too simple (or too difficult)? Does it have graphs, charts, tables, glossaries, maps, or illustrations? Does it have an index and table of contents? What is the author’s thesis or purpose? What facts and opinions are presented? Are various points of view represented? Is this a report of primary research: surveys, experiments, observations? Is it a compilation of information gathered from other books? Are the conclusions justified by the evidence presented? Is this information verified by other books or articles? The following books are recommended by the Center for UFO Studies for anyone who wants to learn more about the topic. They may be found in bookstores or libraries, but a few are hard to find. 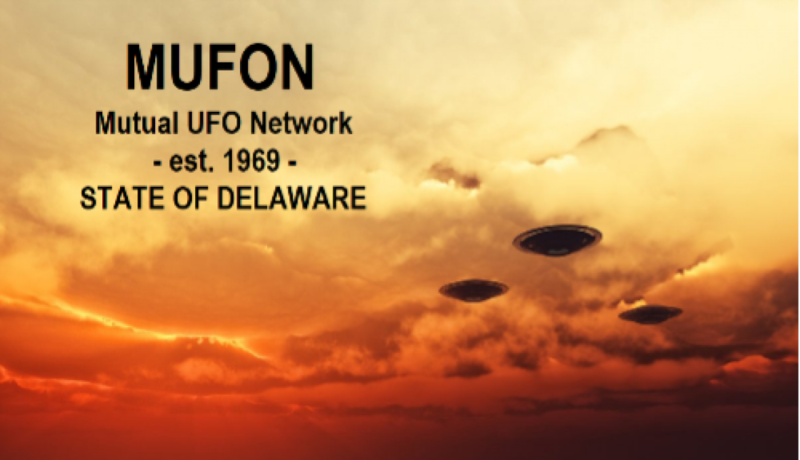 For twenty years Dr. J. Allen Hynek served as a consultant to Project Blue Book, and The UFO Experience is his response to the official Air Force debunking policies and a summation of what he had learned about the UFO phenomenon. Hynek presents an eloquent and accessible case for the continuing scientific study of UFOs and offers a classification system that inspired the movie Close Encounters of the Third Kind. Moreover, his witness profiles shatter the officially fostered fallacy that those who see UFOs are ignorant or insane. Using government documents released through FOIA, Fawcett and Greenwood build a convincing scenario that traces the history of official efforts to conceal UFO evidence. Modern (post-1970’s) UFO books of excellent scholarship and broad coverage are difficult to come by. Clark’s incredible tour-de-force of short historical-analytical essays fills that void. The whole panoply of serious UFOlogy to carnival UFOria is covered in fine fashion. Bryan, a respected mainstream journalist, details his reflections on the 1992 abduction conference at M.I.T. and concludes there is merit in researching these experiences. This second book by the authors is the definitive account of the Roswell crash and retrieval. Timothy Good, British researcher, offers an exhaustive historical study of official, worldwide suppression of UFO evidence. This is Walton’s personal account of his controversial experience, an expanded version of his 1976 book, The Walton Experience. Keyhoe essentially broke open the official log jam of government UFO cover-ups with his first book, The Flying Saucers are Real. This, his second book, continues in the same vein and argues for an end to saucer secrecy. Intruders details Hopkins’ investigation into the experiences of Kathie Davis, which leads him to conclude that ETs are collecting and experimenting with genetic material taken from abductees. A compelling collection of abduction cases drawn from the author’s personal investigations. Jacobs explores the typical abduction scenario in detail. Webb, one of the leading UFO investigators of all time, presents the results of his extremely thorough investigation of a double abduction case. Most notably, the two witnesses, teenagers at the time, never discussed the event after it occurred. Ten years later, both consciously and under hypnosis, they recalled numerous matching details of the experience. The book makes a compelling case for the reality of this abduction event. A book that was the outgrowth of a conference organized by the two editors. It includes a wide range of opinion on the UFO subject. Contributors include J. Allen Hynek, James McDonald, Donald Menzel and Carl Sagan. The famous Hill abduction is detailed here with lengthy transcriptions of tape recorded hypnotic regression sessions. This is still one of the most convincing cases of an alleged abduction by aliens. Fowler, long-time UFO investigator, details one of the best multiple witness alien abduction cases on record.